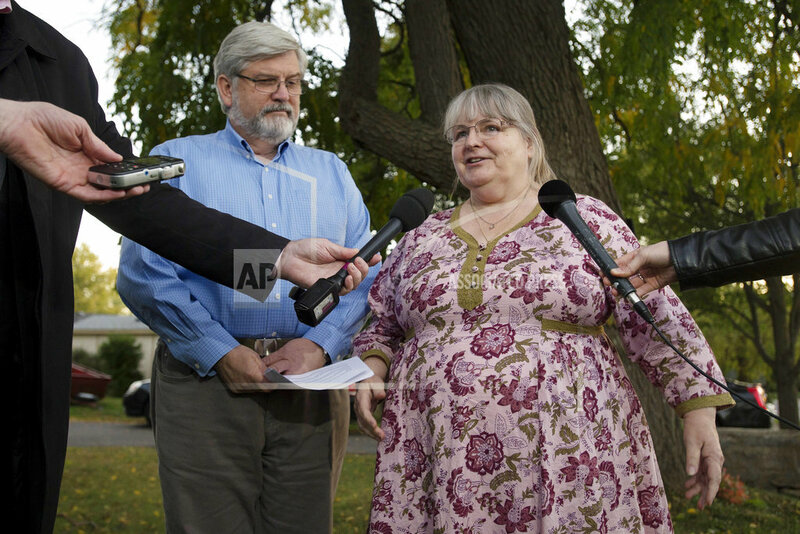 WASHINGTON (AP) — Five years after they were seized by a terrorist network in the mountains of Afghanistan, an American woman, her Canadian husband and their children — all three born in captivity — are free after a dramatic rescue orchestrated by the U.S. and Pakistani governments, officials said Thursday. The U.S. Justice Department said neither Boyle nor Coleman are not wanted for any federal crime. The developments came rapidly Wednesday afternoon — nearly five years to the day after Coleman and Boyle lost touch with their families while traveling in a mountainous region near the Afghan capital of Kabul. Tags: Canada, Captivity, Pakistan, rescue. Bookmark the permalink.